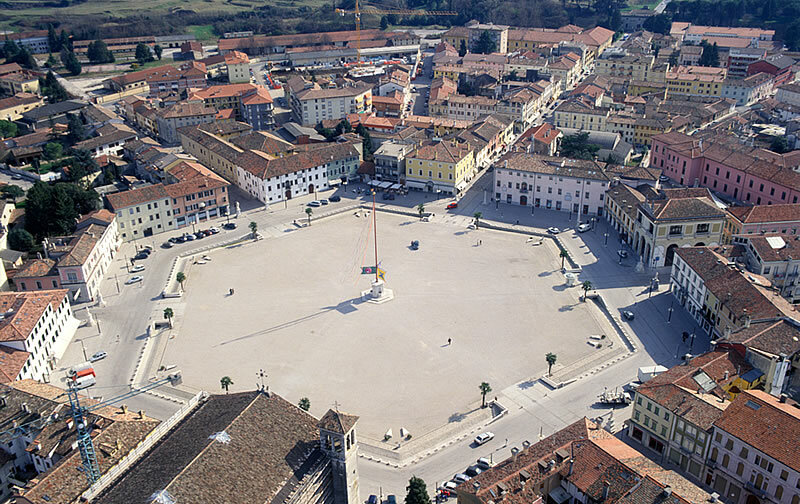 Palmanova (Friulian: Palme) is a town and comune in northeastern Italy. 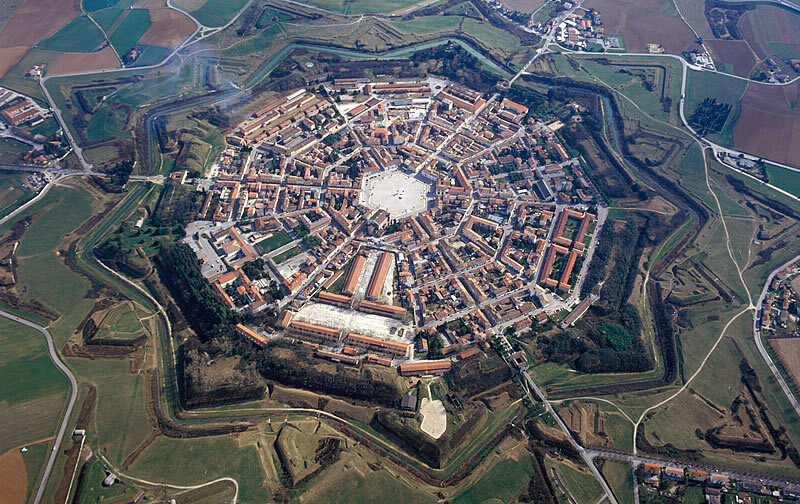 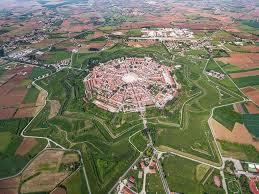 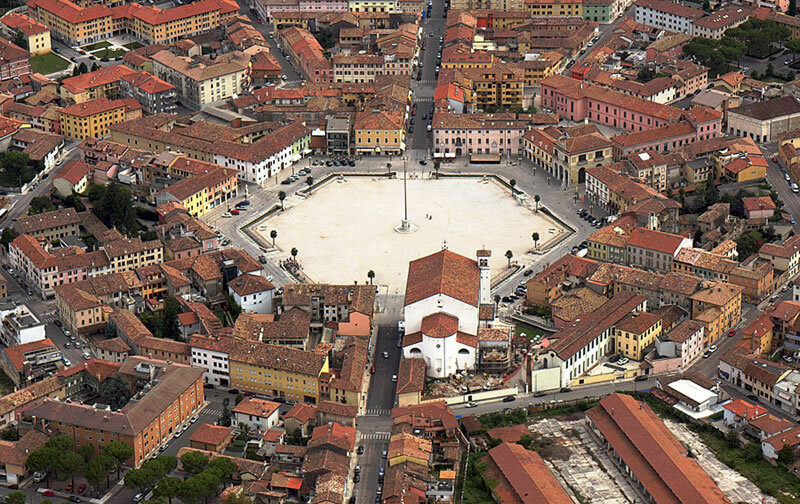 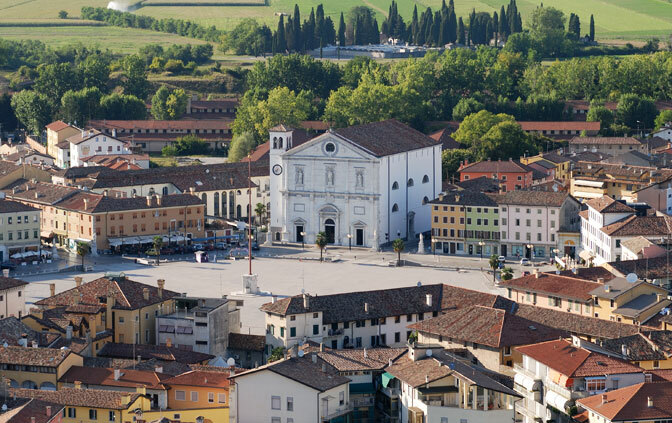 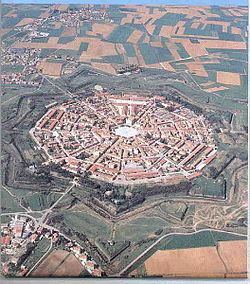 The town is an excellent example of star fort of the Late Renaissance, built up by the Venetians in 1593. 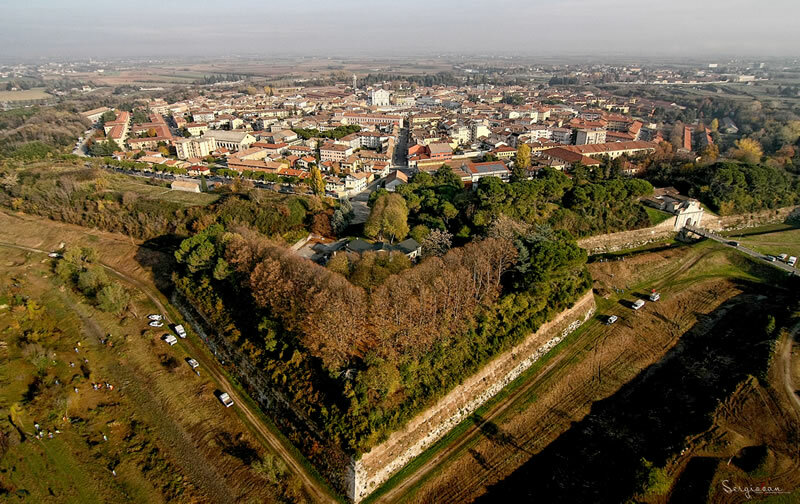 Located in the southeast part of the autonomous region Friuli-Venezia Giulia, it is 20 kilometres (12 mi) from Udine, 28 kilometres (17 mi) from Gorizia and 55 kilometres (34 mi) from Trieste, near the junction of the motorways A23 and A4.